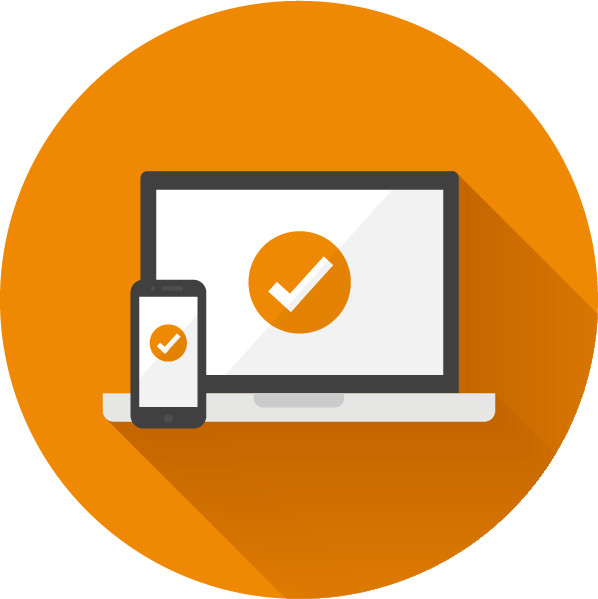 Provide added convenience to your patients by incorporating an intuitive, easy to use appointment request form right on your Innexus website. 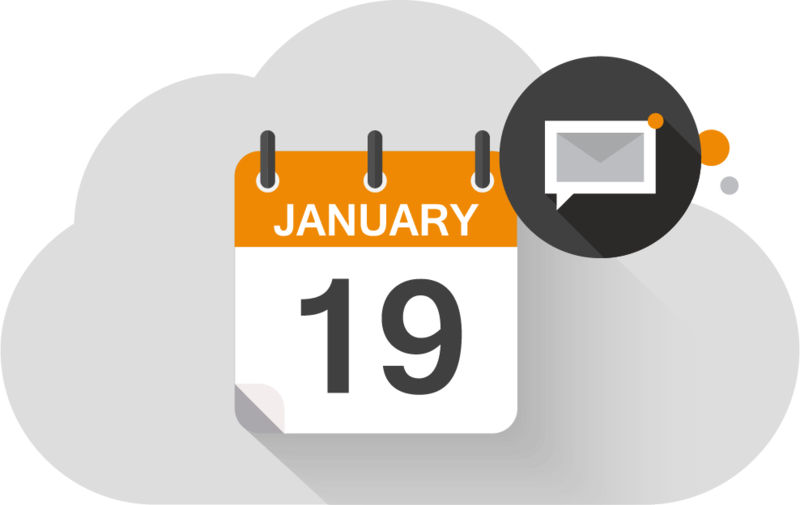 Cut down on the phone tag and accommodate your patients’ schedules by giving them the option to request appointments online, 24/7. Gain valuable insights about your website to create the most effective online presence possible. With quarterly Google Analytics reports from Innexus, discover your unique website traffic patterns, visitor demographics, click-through rates, referral sources, and more. In short, see just how much of an impact your Innexus website is having on the growth of your practice. 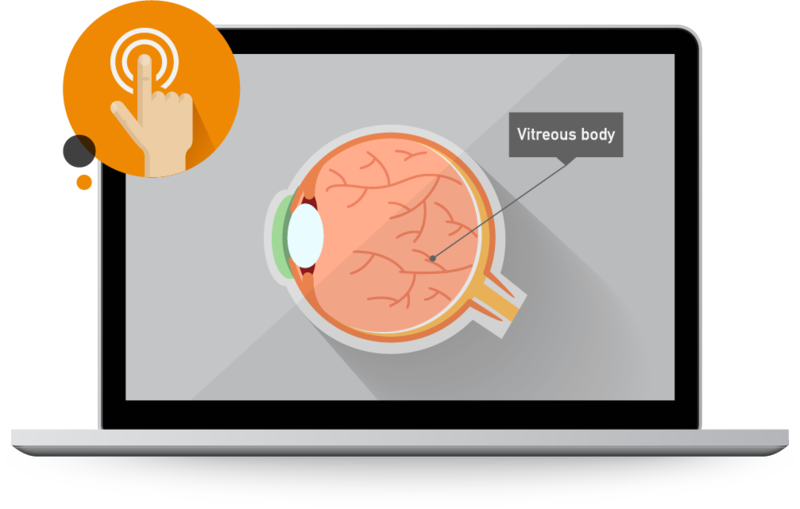 Educate your patients about eye anatomy with the Innexus Interactive Eye on your website. Use it as an education tool in-office, or engage your patients with the Interactive Eye online! Build patient trust with professionally written eye health articles and videos. These resources included with your Innexus website will help you educate patients on everything from eye health to eyewear options, and make your site a knowledge source they’ll return to again and again! 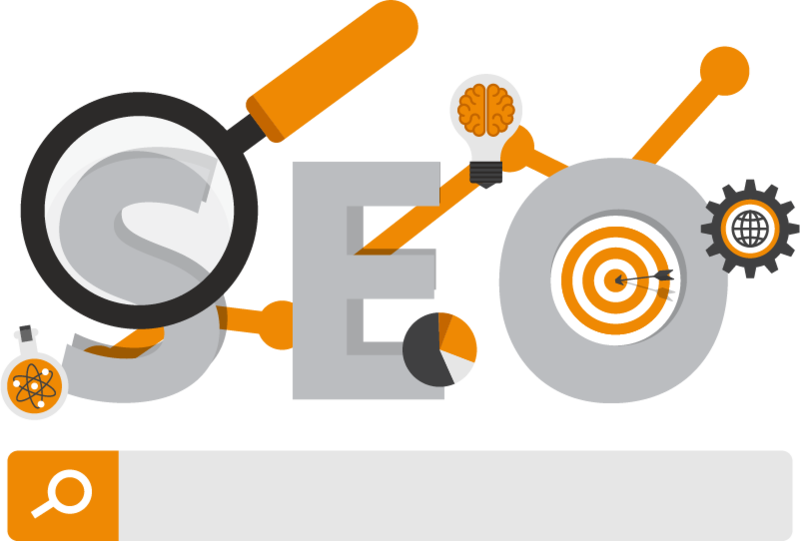 Rank higher in search results with an Innexus website engineered for SEO. By including all the right keywords, optimizing site performance, and everything in between, your Innexus website will consistently attract patients searching online for your services. Running a promotion? Have a new employee? Office hours changing? 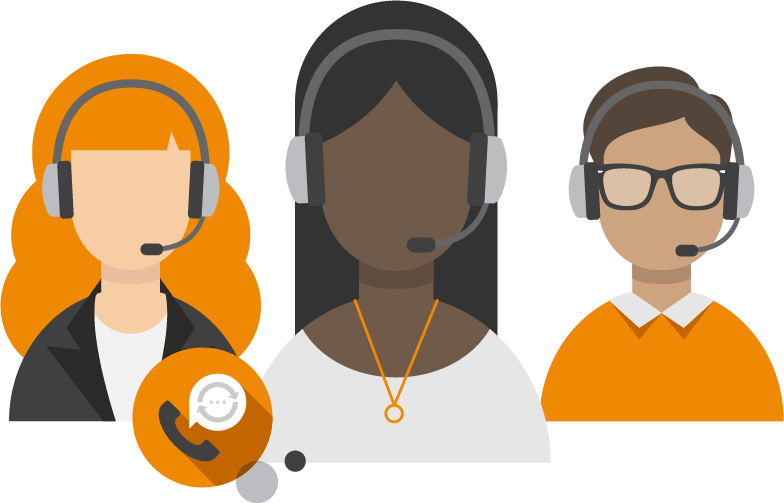 No matter the update, your Innexus Success Coach will be standing by to assist with your website, coordinate custom projects, or offer expertise for any practice marketing initiative! Close to 80% of all prospective patients will research your practice online before deciding to come in. 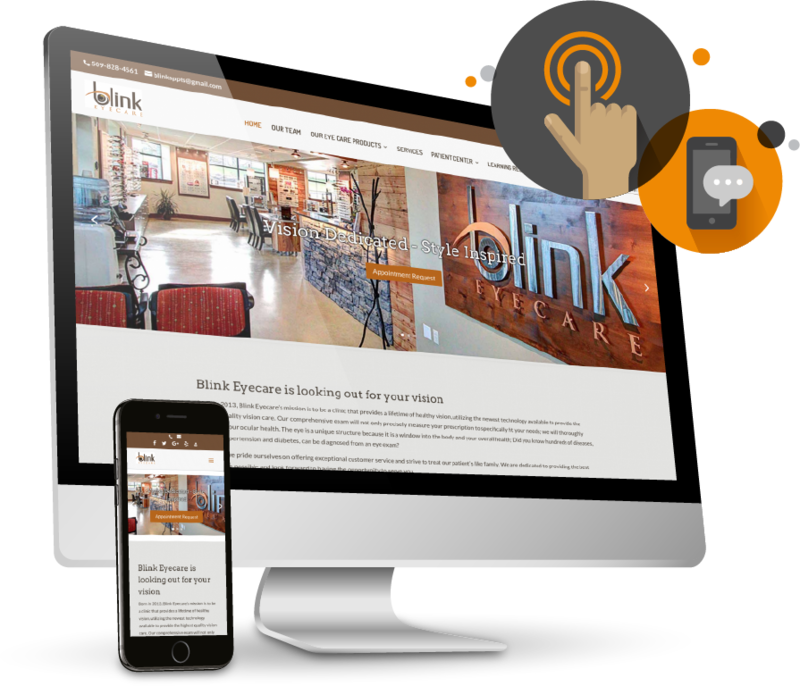 An Innexus website positions you with a dynamic and mobile-responsive online presence designed to convert more website visitors into scheduled appointments across any digital device.